When I was pregnant with my first, I knew I wanted to use cloth diapers. 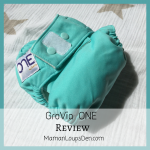 I only knew one cloth diapering mama, and she happened to use RagaBabes. She added me to their Facebook group, and I tried to follow what was going on. There were stockings and buying frenzies, different sizes and different prints and lots of lingo that I didn’t understand. I was overwhelmed. Too overwhelmed to buy a diaper to try, if I’m being honest. 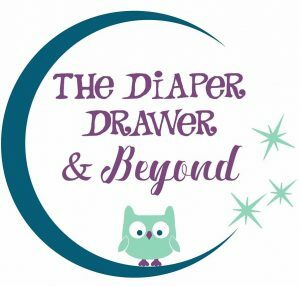 The disorientation I felt when I tried to learn about cloth diapers is the primary reason I founded this blog four years ago! Since then, I’ve always wanted to try a RagaBabe, so I was pretty thrilled to hear from Joy, RagaBabe’s founder and CEO. Based in Iowa (you can see pictures of their production facility here), RagaBabe got its start like most mama-owned businesses do (including this blog). Joy had a parenting problem, and she decided to solve it. 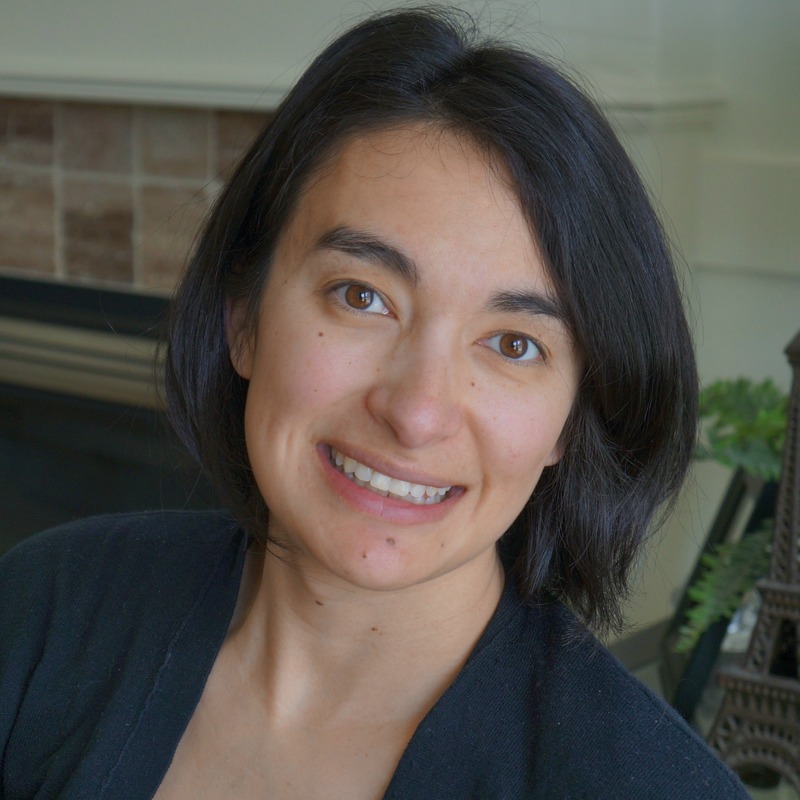 Her children got rashes from disposable diapers, and cloth diapers on the market helped with the rashes but didn’t perform the way she wanted them to. 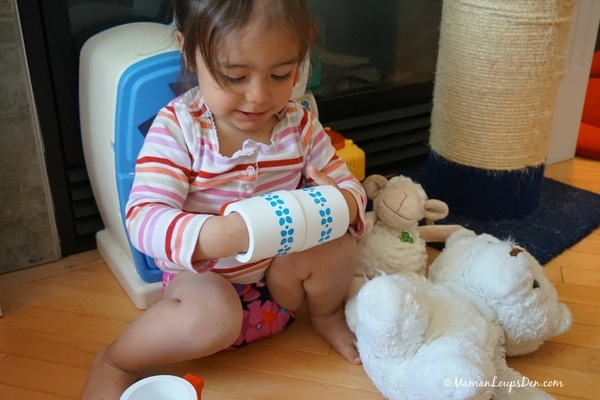 She wanted a diaper that would be absorbent enough, quick to dry, durable and easy to launder. A mere 300 prototypes later, RagaBabe was born. It’s been six years since their first release, and they now have RagaMoms (and Dads) worldwide. 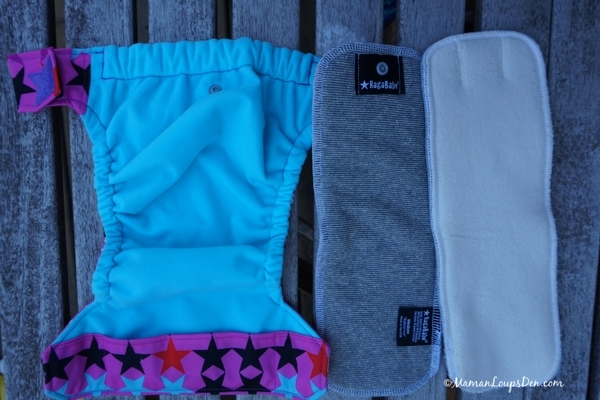 I received one of each of RagaBabe’s diaper styles to review on Miss Cub. There’s the “Easy” All-in-One (AIOs), a one-piece, sized diaper with a sewn-in insert and a pocket opening for adding absorbency; and the 2-Step diaper, which is an all-in-two (AI2) diaper that has rise snaps, various snap-in insert options and four different sizes. 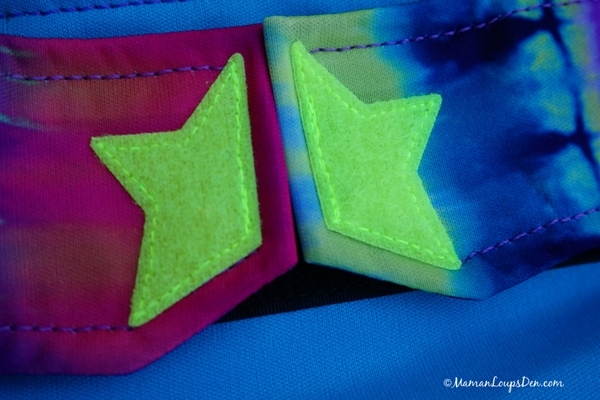 Both styles have a signature “star” Velcro closure. RagaBabe doesn’t make a snap closure diaper. This diaper is as close to a disposable diaper as possible. There are no rise snaps to befuddle the newbie cloth diaperer or disposable-addicted caregiver, and the Velcro tabs are just like the sticky tabs on a sposie. When you open up the diaper, there are no loose inserts, just a smooth and soft stay-dry layer of suedecloth. 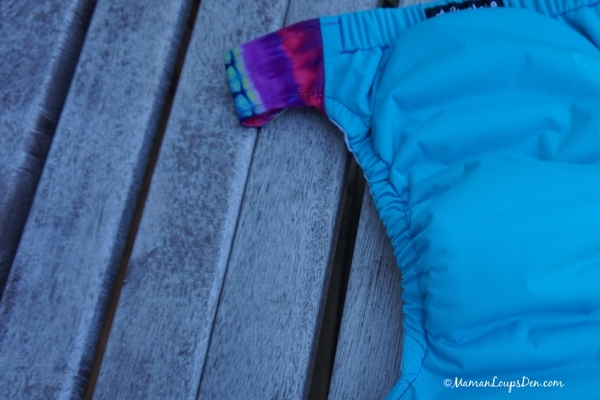 The sewn-in absorbency is an hourglass-shaped pad made of bamboo rayon. Unlike other AIOs we’ve tried with sewn-in inserts, the RagaBabe dries quickly! Also included with our “Easy” is a RagaBabe liner which adds a hint of absorbency and makes it easier to plop a poop into the toilet. At 24 lbs and 32″ tall, Miss Cub is wearing a size medium. Although there are four sizes, most average-sized kids can probably get away with using just the small (9–20 lbs) and the medium (14–30 lbs). Sized diapers can be a big turn-off for some parents because of the need to purchase multiple sizes. I am definitely on team “one size” as a general rule. That said, the devoted community of RagaMoms means the resale value on your RagaBabe diapers is higher than average. When you need to size up, you can likely sell your outgrown diapers at a surprisingly high rate of return. In terms of absorbency, I found that especially for the heavy morning pee, the “Easy” was not sufficient without a booster: after sitting on my lap for breakfast, we both needed our pants changed. 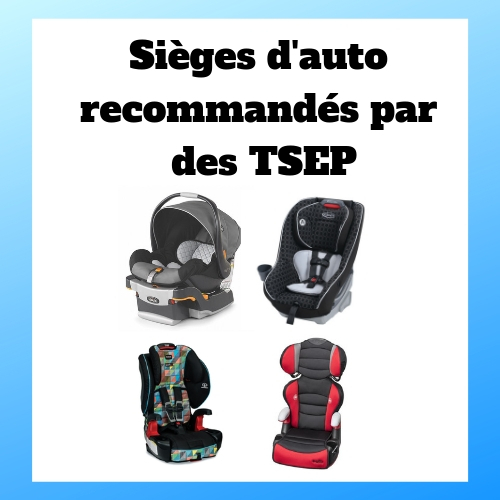 The pocket makes it easy to stuff in the booster of your choice, although it can be frustrating if you are shopping in US dollars and the diaper that cost you CAN$40 still needs a boost. 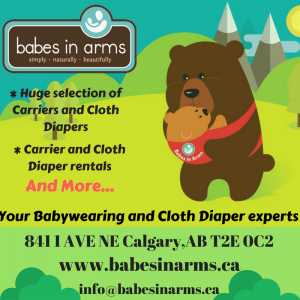 RagaBabe diapers are priced to reflect their high-quality materials and US-manufacturing—it’s the exchange rate that can be the sticking point for those of us north of the border. The Bulletproof insert that came with our 2-Step diaper (described below) fits perfectly in the “Easy” pocket and gives us a massive amount of absorbency. Recently it gave us a solid four hours when we were out of the house. While the 2-Step also has four available sizes, the range for each size is much higher because of the rise snaps. For example, Miss Cub’s Size 1 has a weight range of 9–30 lbs. Some kids might never need to size up, whether they start with the size 1 or the size 2 (15–40+ lbs). Miss Cub is currently wearing her size 1 on the middle rise. We received a Bulletproof insert with our 2-Step diaper. This insert is five layers of absorbency with organic cotton Sherpa on top and hemp underneath. There are four different sizes of inserts to match the different diaper sizes. To use the 2-Step, you snap in an insert and pop the diaper on baby. When it’s time for a change, you can swap in a new insert and put the wet one in the wash. RagaBabe recommends rotating your shells between changes. Depending on how heavily your baby pees, the lining of the shell can get wet. You can wipe it with a damp cloth if desired and hang it to dry, using it at the next change. My personal preference for AI2 diapers is for a cover that is completely wipeable. I don’t really consider a suedecloth lining to be wipeable in the same way a PUL-lined cover is, but other users may be quite happy to use the diapers in this way. For newborns with lovely, generously liquid poops at almost every change, it is unlikely you’ll ever be able to reuse a shell. When I saw the Bulletproof insert, I wasn’t convinced it would last very long on Miss Cub. I must report that I have been very impressed with the performance of this single insert. She can easily get at least two hours from this insert on its own, and the fleece underneath is barely damp, so I don’t mind using the shell again. The 2-Step diaper, both for its reusability and its wider weight-range, is definitely the more economical RagaBabe option. Contoured leg gussets are made with “last-ever” elastics that apparently never need to be replaced! Wow, I’ve been following RagaBabe awhile and never even knew the brand was associated with my state of Iowa! How cool! The AI2 would be my option if I were to try this, and I agree I do not use lined shells over again if they got pee in them. Thank you for the review. 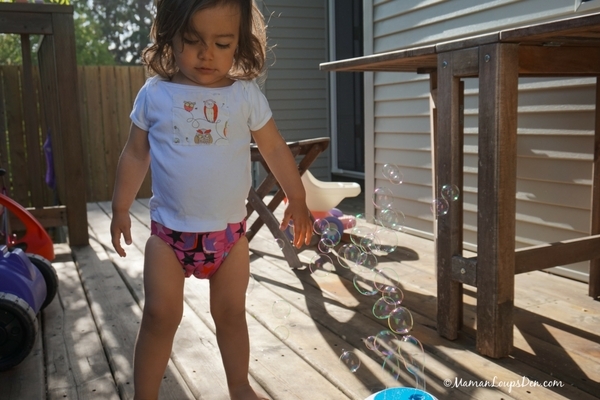 We love our ragababe cloth diapers! The trim fit is amazing and we actually love the Velcro. Great review of the two options. Love their colourful prints. I think these would be a terrific addition to my daughter’s stash. 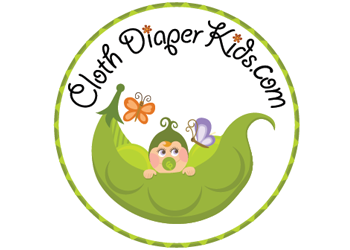 I am new to cloth diapering so it is good to hear about different brands and types! I loved your review on Ragababe! It was very spot on. This is the brand of cloth we use and love! I’m glad you brought up the Velcro issue – I’m not a big fan but it is nice to know you didn’t mind it. I’d like to try this brand to see what the fuss is about. 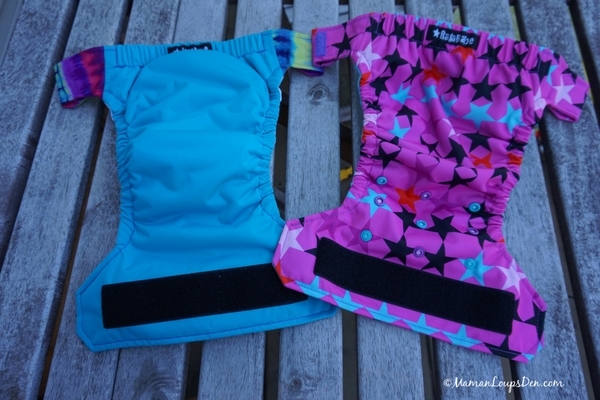 These aee beautiful diapers. Cannot wait to try one!! 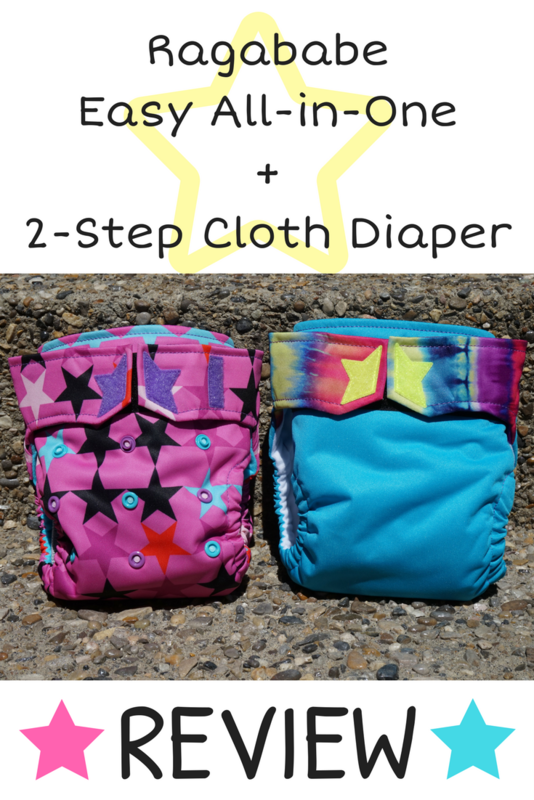 We love the 2 step diapers! I used to hate Velcro, but RagaBabe’s velcro is such high quality and durable that I LOVE velcro now. We only use RagaBabe diapers in this house. Joy and her employees are amazing. I love your review and pictures. Very well written. I love how Ragababe has a size 3 diaper for chunky babies or big kids. The designs are so beautiful and the star makes them pop. Made in the USA too! I have only ever heard amazing things about RagaBabe – would love to try one! Love the prints, so hard to choose favorites! Rags are so trim and amazing. Your review is spot on! I have yet to try Ragababe yet. The hook and loop closure has kept me away. I am way more of a snaps mama. But i would love to win one to try! Thanks for this interesting article! 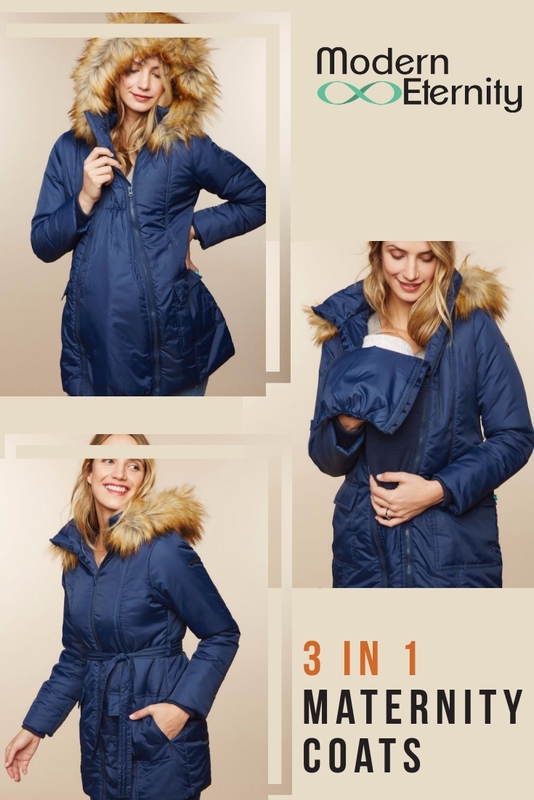 I’ve never heard of Ragababe before, but I’m definitely interested now that I’ve seen all the cool features and cute prints they have to offer! My LO is a heavy wetter so I probably would choose the AI2 option. All my AI2s are not lined, & I still rarely wipe and reuse a cover if it is soaked. So, since these are lined I probably would not reuse them either. I would not let wet underwear dry and put them back on my child, so I’m not going to do it with a diaper cover either unless the gussets are still dry. I’ve heard so much about these diapers over the years but still have no tried one. Thanks for the thorough review! 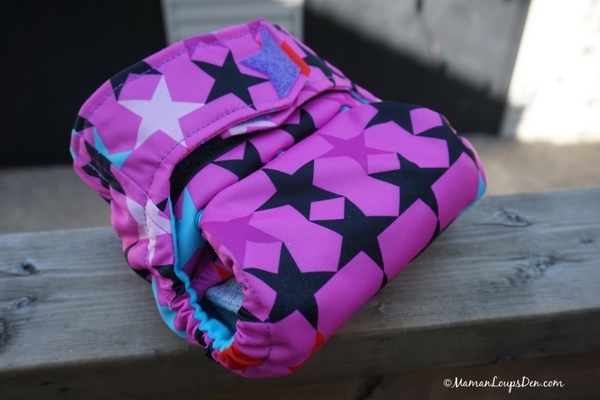 I haven’t really checked out RagaBabe diapers before, but they have some really cute prints! I may have to add one or two to my fluff stash. You take great photos! 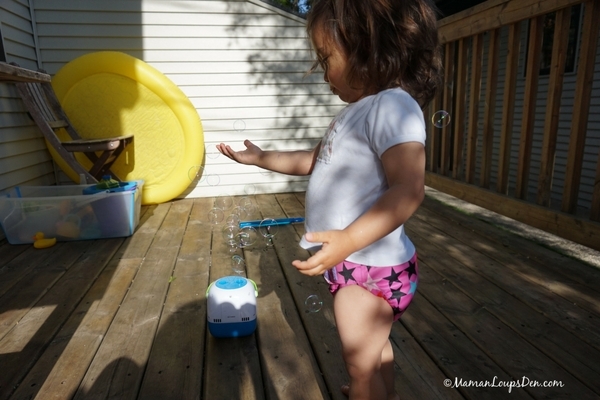 We’ve never tried Ragababe diapers, but they look very comfortable compared to other all-in-ones. I’m not so keen on the velcro closings, snaps are much better I find. Velcro can pick up bits of lint etc and need cleaning with a comb before being usable. I do like the vibrant colours and the Bulletproof insert sounds good too. Great review! Totally agree with your assessment of the AIO vs the two steps. I have the same issues with absorbency that you found with the AIOs. I would love to try Ragababe diapers. I love how they’re so unique looking! I haven’t heard of these before but I always love trying new products. They’re cute, too! Not sure how the velcro would work for us in the long-term but I do like the ease of it. Great review! I do reuse shells, I rotate two-three throughout the day. I use one as another dries. Wow! 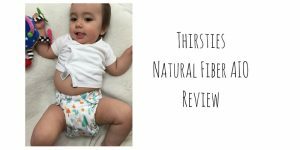 You really broke it down on how amazing these diapers are!! Elastics that don’t have to be replaced what??? Awesome!! The prints are so awesome and they look like they would be super comfy on my boy!! I’d be honored to try these!! Thank you for reviewing this diaper! How cool that you never need to replace the elastics! I’m excited to try these out! I’d never heard of Ragababe so thanks for sharing! You’re right that I got a bit overwhelmed when looking at their site, and your review of the different kinds helped. I’m also trying to start our stash with one sizes so hearing the positives of sizes helps too. I LOVE Ragababe diapers! I had a couple back when my second child was wearing cloth. I could not afford them for my first child (back when I was using prefolds and Gerber pull on covers), but I would love to add some to my newest little one’s stash. I am not a fan of aplix/velcro either, but I think it is a fair compromise since the Ragababes are quality constructed and are so bright and beautiful. Thank you for the review! I have heard others say how they like this brand, but I like how detailed you are with the positives and negatives. I would like to give Ragababe a try when I have the money to try something new! That’s a tough decision! I particularly like Blocks 2-Step. the colors are bright and beautiful.. hard to pick a favorite so I would rather be surprised if I won! I agree with you on the Ai2 thing. I don’t consider it a true Ai2 unless it’s PUL and *really* wipeable. I’d still love to give these a try, though! Their prints are insanely fun! I love their choice of color and patterns! I would love to try a ragababe! These diapers look very thick, absorbent, and durable. 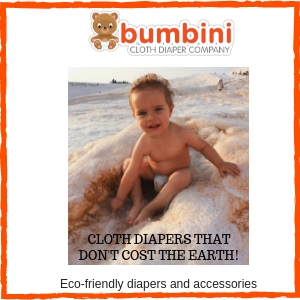 I think they could be a much more affordable alternative to disposable diapers and I would love to give them a try! It is a brand new world for me, i can’t wait to start! Thank’s for the review, i really like the like/dislike list. Thank you for the review. 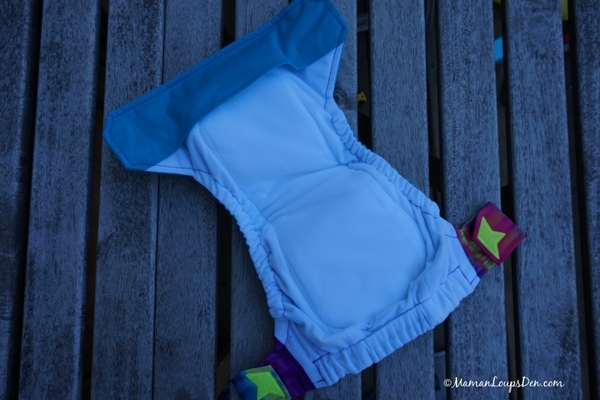 I am new to cloth diapering. Learning about all these brands out there has really helped. I am trying to try all the different brands i can with the help of people’s reviews. 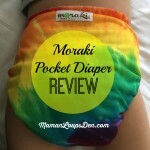 I love reading reviews and it gets me more excited on my cloth diaper journey . I super thorough review. They sound amazing and they have so many colorful prints. I would like to try one. As for the velcro I find a lice comb easily removes unwanted strings when too many start to gather. I like the quick action of velcro. Great review and very thorough. I love the star design though my toddler will easily pull them off. I’m really a pocket person so it’s good to see these can be stuffed. When I stuff a microfiber and a Geffen Ultra in a budget dipe, I get at least two hours or more. thank you for the very thorough review. I have seen them on buy and sell groups and been curious. I would love to try one! I love Ragababe”s bright prints and the start closure! I think that it would make a great diaper for grandparents and sitters because it looks so easy to use! I was interest in raga babes before when my sister was cloth diapering; however, they had some restrictive stocking practices before. They look nice now, but they’re s bit pricey. Thank you for tge thorough Ragababe review! I have been looking into them recently, but it has been a bit confusing and overwhelming, so your details and comparison help a lot! Appreciated your honesty about the absorbency of the aio I also have a heavy wetter. I would get the Yellow 2-Steps diaper that’s in stock. I have always wondered about RagaBabe! Looking at their in stock items on their website, I have to say I am thoroughly confused by all the options! I’ve heard so many great things though! These look like very well made diapers. I really love the prints that are available and the star detail! I love how close this is to a disposable diaper. Really good for daycare! 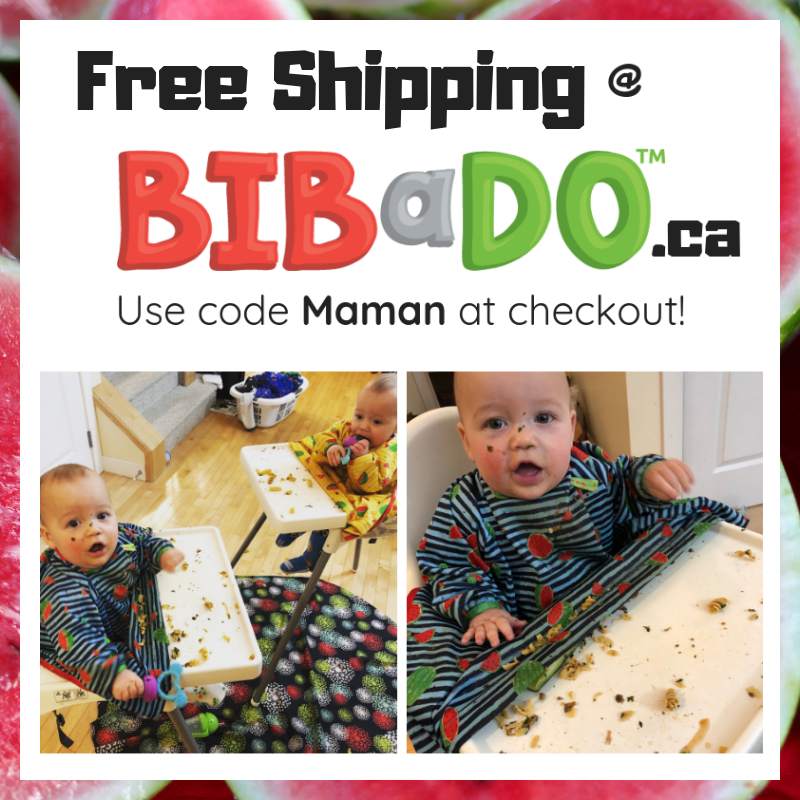 I like that the RagaBabe Cloth Diaper is easy to use by grandma’s, and that they’re easy to clean up! 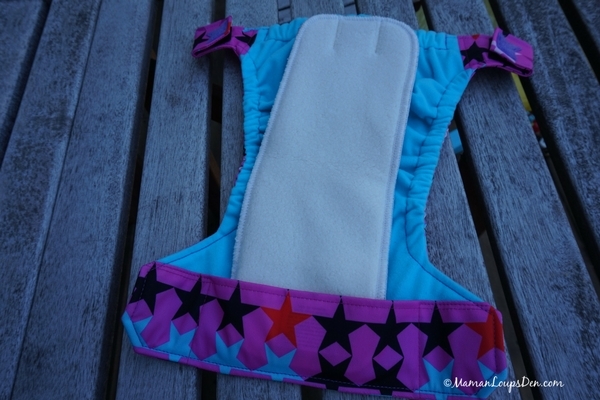 I have yet to try a velcro diaper that works after the third wash, but I’m still hopeful! My guy pees about as much as a flea so an all in one would be perfect as is for us. Definitely a very well done review, very descriptive and convincing for me to give this diaper a try. 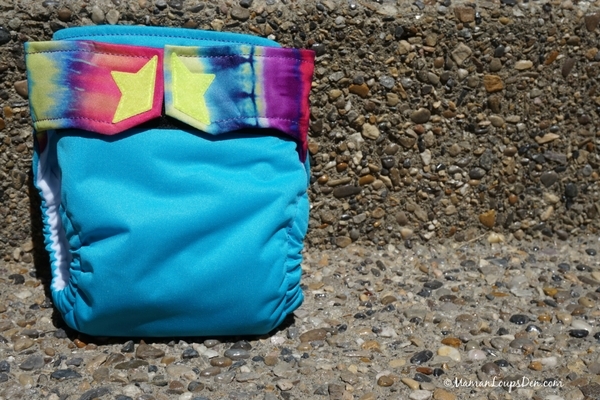 I’ve tried pockets in the past and not a fan so this would definitely be an option worth trying for me, plus I love the cute liner color and pattern options! The diaper is looking very trendy and stylish and I am sure this will be liked by most of the parents. Thanks for the deep review.